Ready to live each day with more purpose? Are you dreaming of having more satisfaction in life and work? Do you want to achieve more in all areas of your life? Would you like to be more confident, abundant or fulfilled? Are you looking for balance and vitality? to delve deeper within in private consultations and group circles. 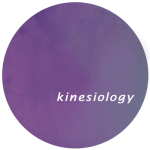 Create change through clarity and commitment with holistic kinesiology. Surrender to the universal forces of reiki healing energy, and activate your own ability to heal. 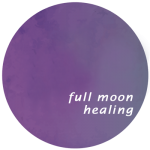 Join us each month in a virtual gathering for a full moon healing meditation to connect, heal and grow. 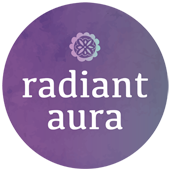 To be radiant is to shine in health, joy and happiness, to be glowing brightly, and your aura, that is your true essence. 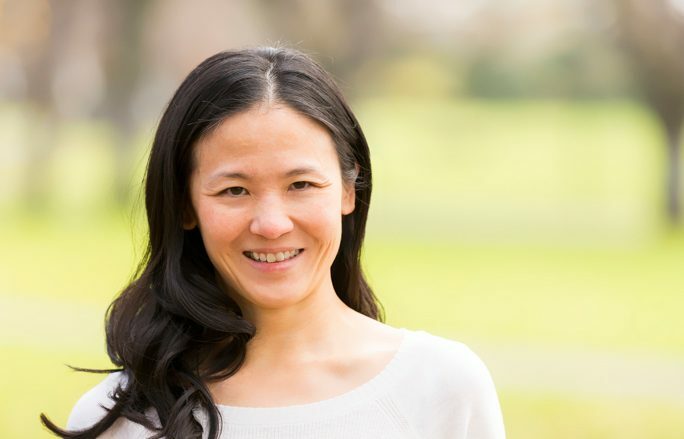 “Katie is an incredibly gifted and intuitive healer and teacher.